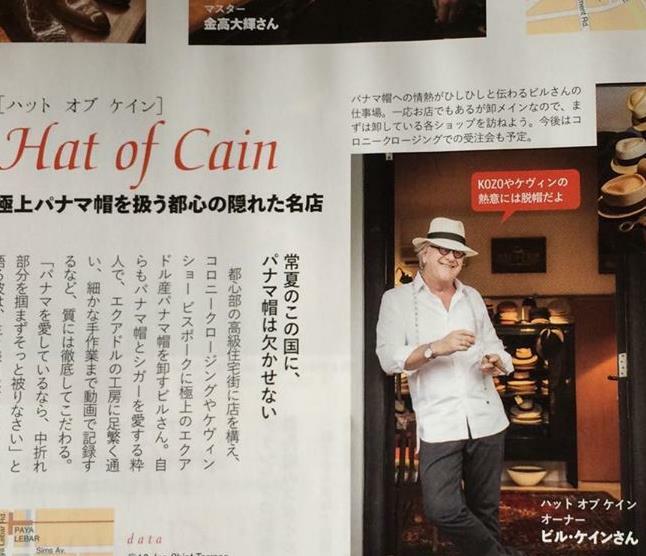 Mr Bill Cain has always loved hats. What he did not know though, is how his lifelong interest in hats will bloom into a business bringing confidence and style. 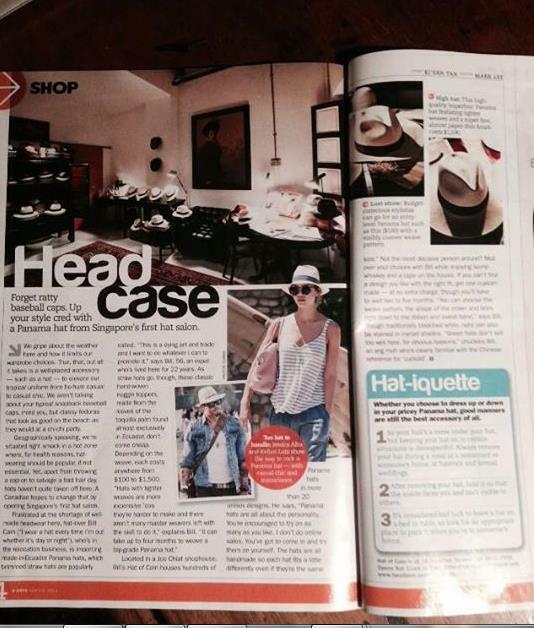 Fira Natasha delves deeper into Bill’s journey to discover more about his Panama hat business in Singapore. Sometimes, people surprise you. Who would have thought a man who runs a relocation services industry every Monday to Friday, would dabble in a Panama hat business on Saturdays? For Bill, that is the case. 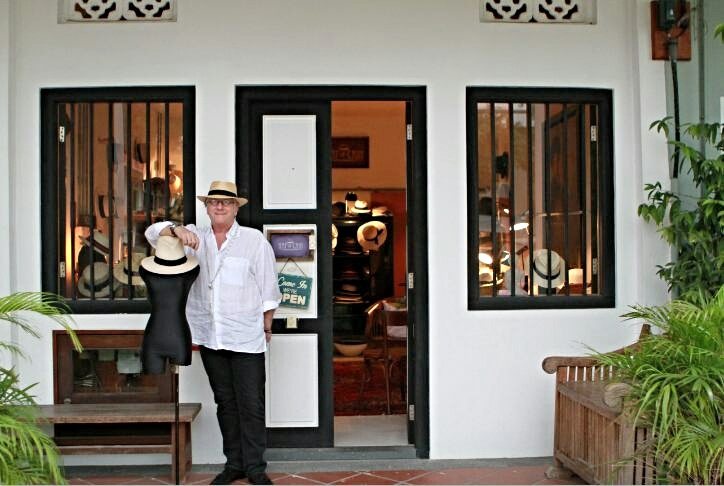 His Panama hat business is a ‘form of relaxation’ from his day to day job. His journey which began in frigid Canada crossed three continents and ended up in Joo Chiat Street. Mr Bill Cain is a Canadian who has lived in Singapore with his family for 21 years in a span of a 25 year period. The people, the food and the weather won his heart over to be a strong supporter of Singapore. He is currently managing a relocation services company called Santa Fe which deals with moving large families like Standard Chartered Bank, HSBC, Microsoft and Coca Cola in Singapore and around the world. 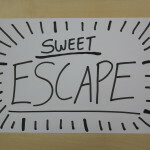 Dealing with high profile names meant fast-paced, serious business. Bill seeks relaxation through unwinding on a Saturday, with the company of beautiful Panama hats. He had no clue what he was in for when he decided to look for a hat one day. All he wanted was a real, good quality hat, but he just couldn’t find it in any local shops. And so it began. He decided to not only get a Panama hat but to sell them as well. He described his first experience handling his first shipment. With a hushed voice, he admitted how he knew nothing about what he was doing. He bought a bunch of hats, registered the company, and ordered the shape of these hats which then led to a series of meet-ups with suppliers from Quito and Cuenca. Bill started to learn how to tell the different grade of hats. The finer, the more delicate the weave, the more expensive the hat. It was an ongoing process for him to learn more of these Panama hats. 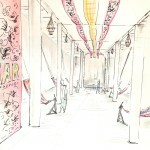 In his travels, he made it a habit to source out for Panama hats and ‘snoop around’ Panama hat businesses. It was a way for him to get inspiration for hat displays, how to run the business and simultaneously learn the different grade of hats. Contrary to popular belief, Panama hats are not in fact made in Panama. 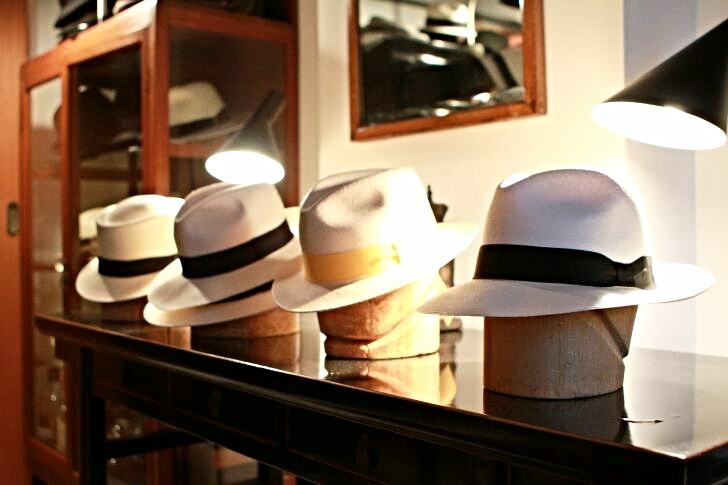 The home of these beautiful Panama hats is actually in Ecuador. 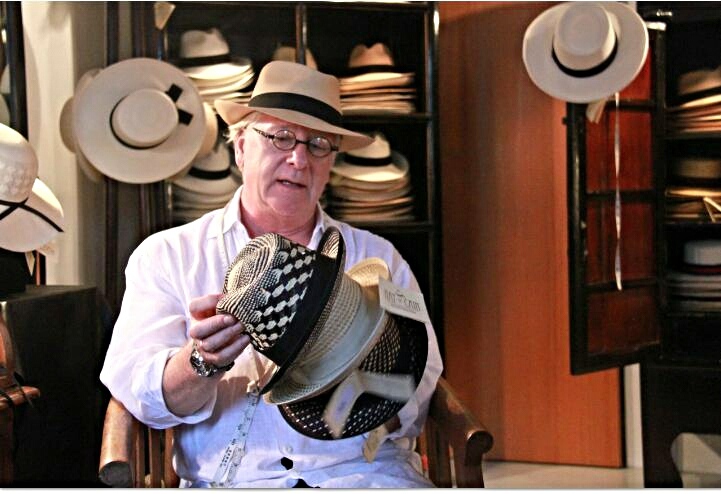 Bill shared his experience visiting Ecuador, where he witnessed how these Panama hats are made from scratch. 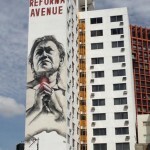 With the help of the Ecuadorian Embassy in Singapore which was still running back then in 2004, Bill managed to get a sponsored trip to Ecuador. When asked about the sights and sounds of Ecuador, he highlighted how Ecuador is comparable to the Philippines in terms of latitudes. 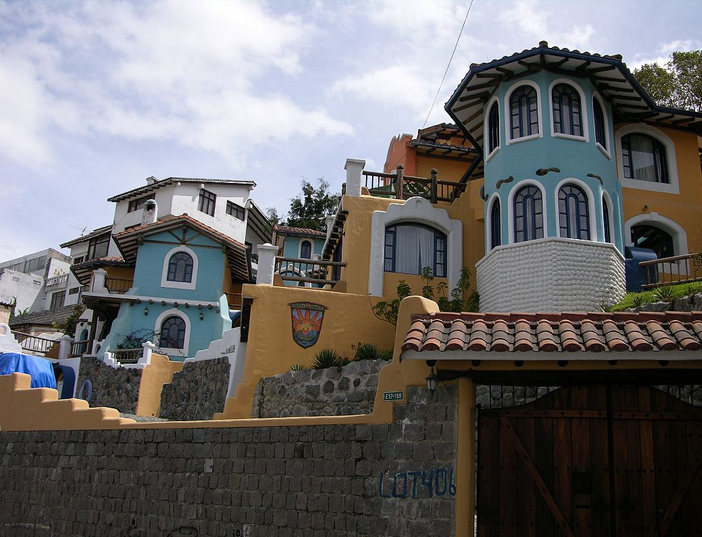 Ecuador’s weather is comparative to that of Singapore – humid and tropical. 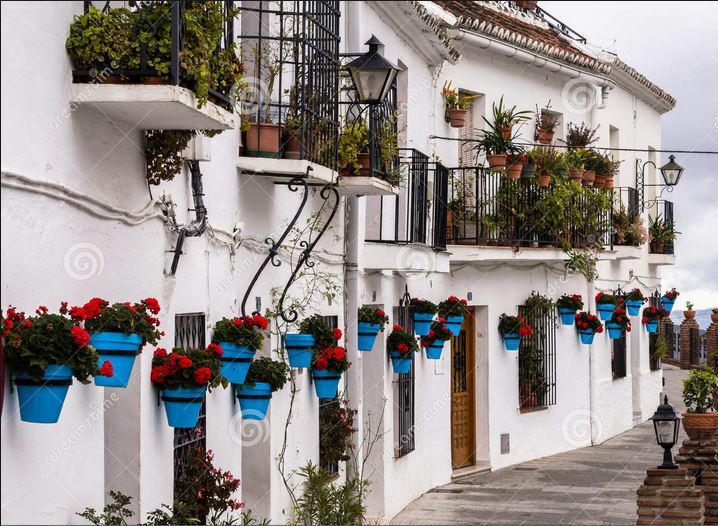 He felt thankful to have seen the beauty of Ecuador; the picturesque Spanish villages and terraces as well as the wonderful people. “I have a really close friend; a gentleman who is one of my main hat suppliers. He’s a really nice guy. We chat a lot, we skype together. I plan on going Ecuador next year. 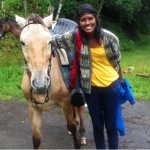 To go back and take my wife this time,” he said as he reminisced his previous visit to Ecuador. When asked about one of his most memorable experiences when dealing with a customer, he paused and talked about a shy customer that he encountered before. This customer of his was a British fellow from the oil industry. He came into Hat of Cain one day and said that he wanted a hat although he was a little hesitant about it. After much consideration, this customer of Bill’s bought it anyway. Bill was resting in one Sunday when he heard a gentle knock on the window. Alerted by the knock on the door, he stood up only to be greeted by the same customer at the door. Bill was uplifted by what he heard after. This customer of Bill’s expressed how he hesitate buying the hat initially. After having the courage to wear it out, he was showered with compliments. Now, he doesn’t go anywhere without his hat. Bill thought about how he won’t be surprised if in 2 or 3 months this customer will be back to purchase more. He felt that it is a pleasant feeling, a personal moment, to see someone come in and try a hat. To look at them deliberating their choices and make the decision. He claimed that it is heartening to see them walk out happier. 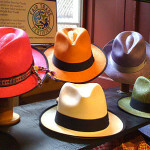 Hat of Cain services compromises of personalized fittings and custom-made hats. Customizing hats is all about choosing the colour, style and grade. With an array of colours to choose from, customers are definitely spoilt for choice. 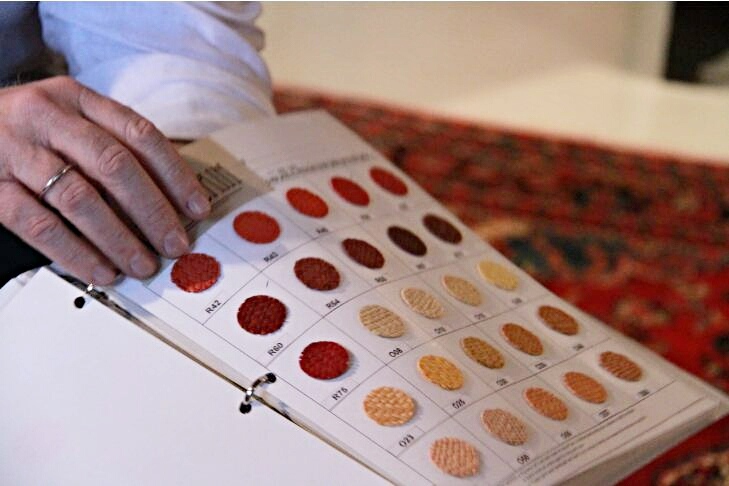 Book of colours: One of the steps you go through to customize your hat is the choosing of colours. This book contains more than 3 pages for you to pick from! Despite being a beginner in the Panama hat business at first, Hat of Cain is now used to getting attention with the media. With collaborations and newly formed connections, Hat of Cain is expected to only get bigger. 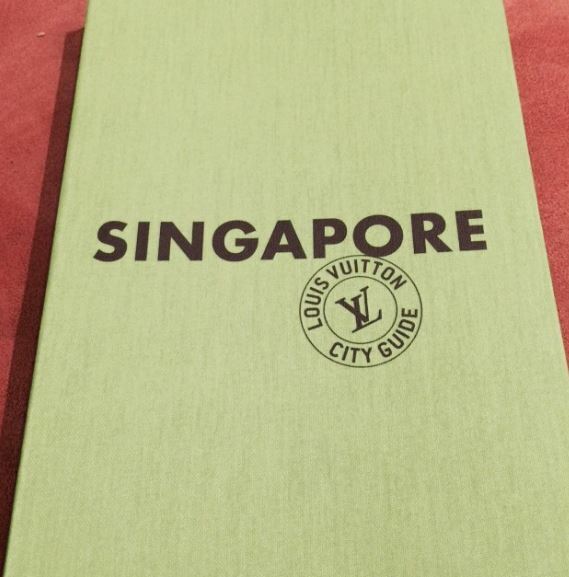 Hat of Cain has collaborated with Colony Clothing and Anue Management and was featured in Louis Vuitton City Guide in January. Besides the media coverage and heartening stories, at the end of the day why should one shell out a considerable chunk of change for a Panama hat? 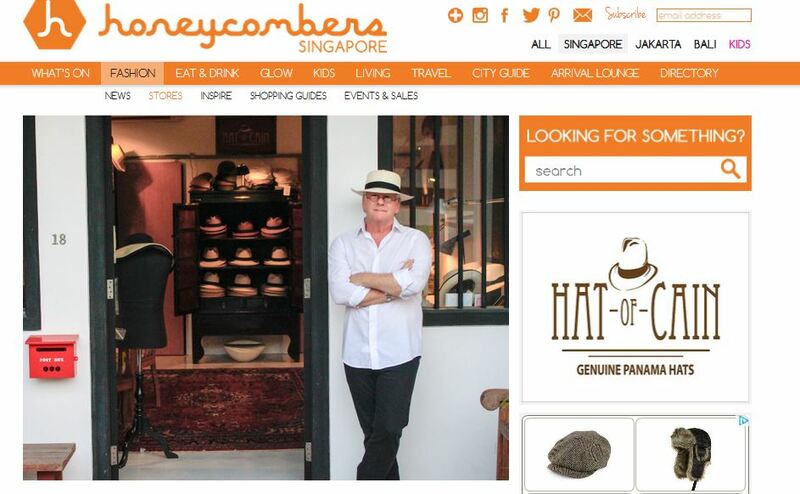 For Bill, he thinks it is because he is the only one who sells good quality Panama hats in Singapore. 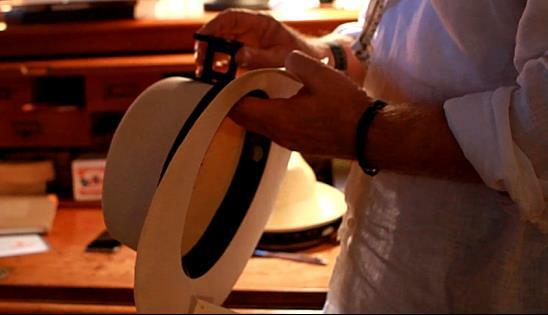 He feels that it is more of a rite of passage when one buys a Panama hat. For all interested to visit Hat of Cain, fret not. Is it hot and sunny outside? Panama hats might be something for you!